We are a specialty hot-dog joint located on the Independence Square. We pride ourselves on fresh, delicious hot-dogs grilled to order for each customer. 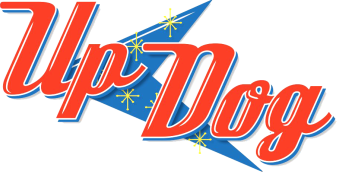 Come on in and see what's UpDog!